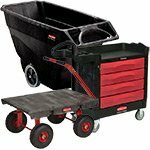 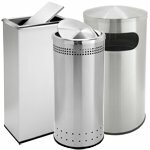 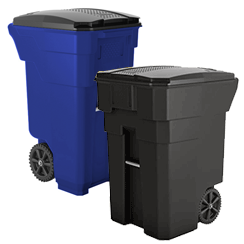 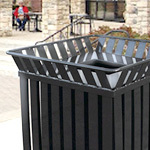 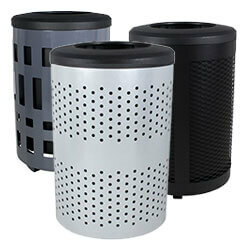 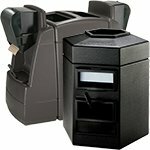 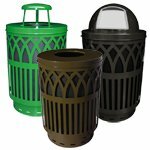 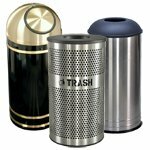 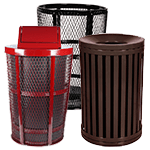 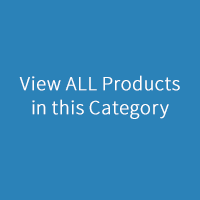 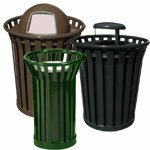 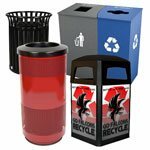 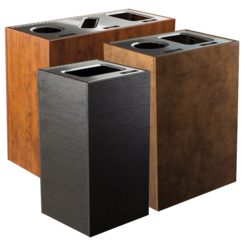 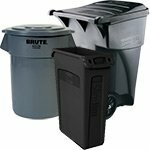 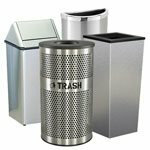 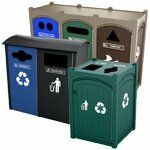 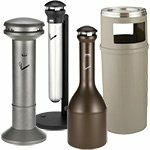 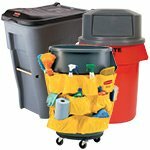 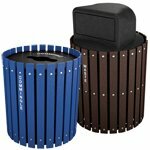 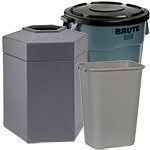 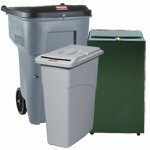 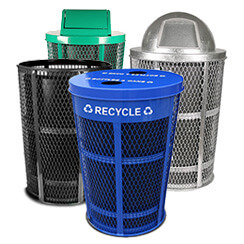 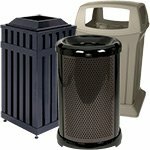 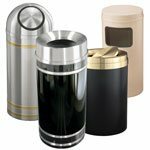 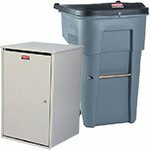 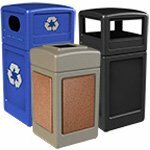 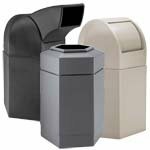 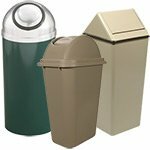 Find the perfect commercial waste containers for your needs. 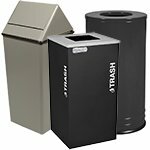 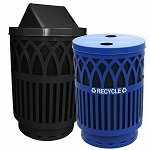 This is the part of our site where we feature the workhorse recycle trash cans for gas station service-pump islands, and waste collection receptacles for that all-important step in the process between deskside collection and final disposal in the dumpster or garbage collection truck. 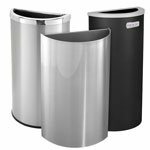 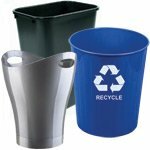 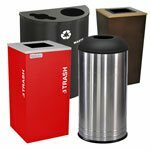 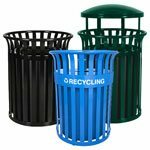 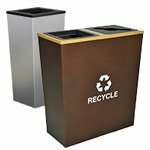 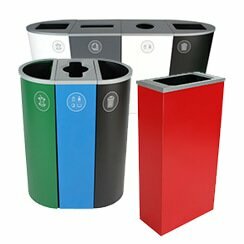 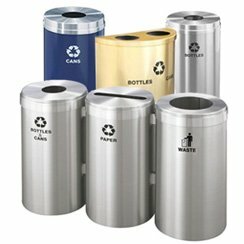 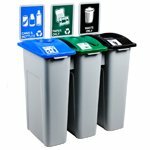 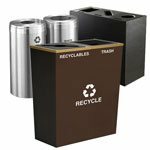 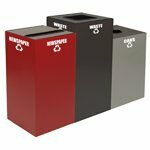 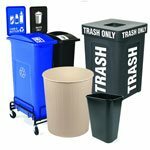 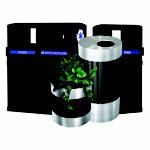 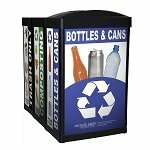 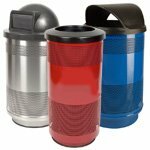 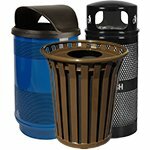 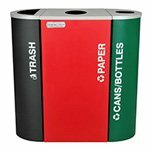 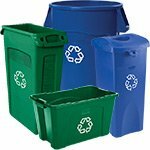 These waste and recycling containers have strong lids, and many have handles and wheels for easy transport throughout your facility. 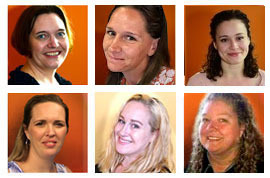 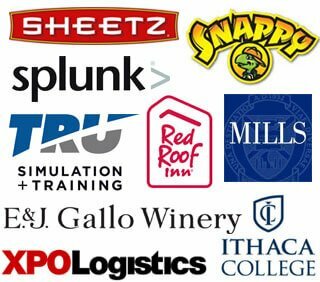 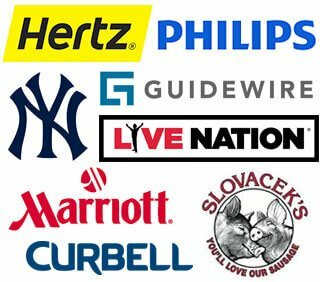 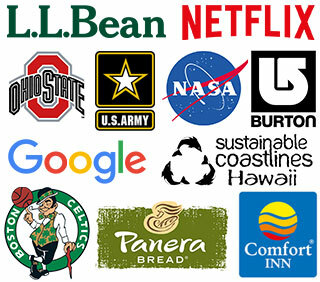 Find the one that works for your team- your co-workers will thank you. 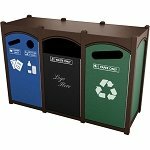 Check out our confidential waste containers, too.